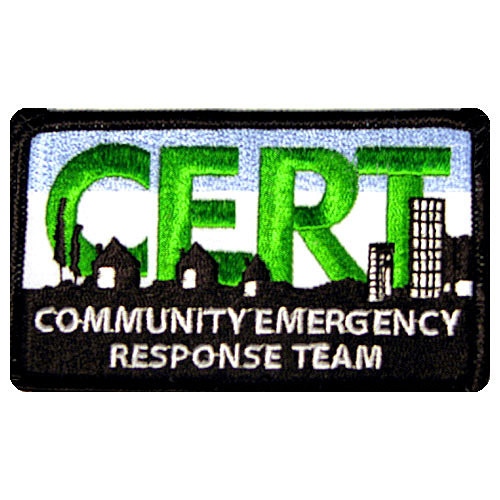 At the request of local emergency agencies, KISAR board members voted to register as a local Community Emergency Response Team (CERT). This will be a parallel organization to our main search group. 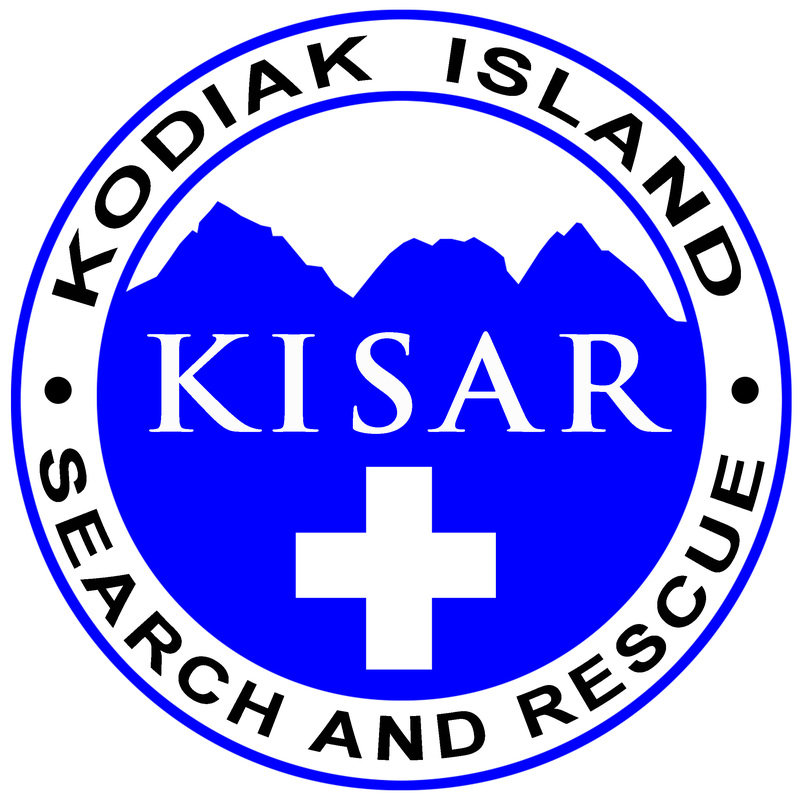 KISAR members will now be available to provide assistance in local disaster response events. This role fits well, as KISAR has been a member of Bayside Fire Department’s “Fire Corps” for the last two years. More information regarding our CERT team can be see on the DHS provided website. KISAR members should complete the 80 minute Online CERT course (IS317), in preparation for the in-person class to be held early next year. This entry was posted in Uncategorized and tagged Bayside, CERT, Disaster, KISAR. Bookmark the permalink. Awesome job everyone. Keep up the good work.